What’s the biggest event happening in March? Nah, we’re not talking St. Patricks Day, it’s International Women’s Day! Celebrated since the early 20th century and officially instated by the UN in 1975, 8 March is recognised as a day for those who identity as women: to reflect on how far women’s rights have come and how there’s still much more work to do to gain full equality. 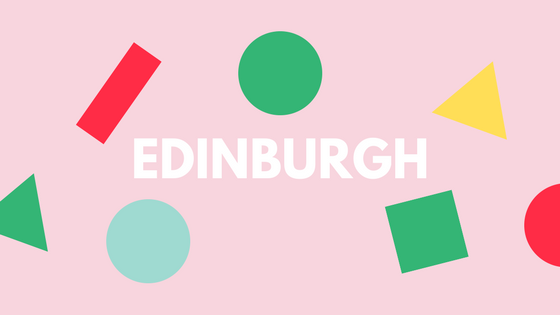 This year’s International Women’s Day’s theme is #PressforProgress so to celebrate we’ve rounded up some of the events happening in Scotland cause who run the world? GIRLS! 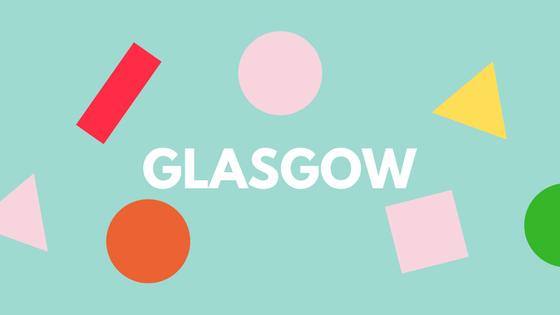 The Glasgow Women’s Library has exciting events all year round and for International Women’s Day, they’ve exceeded all expectations. 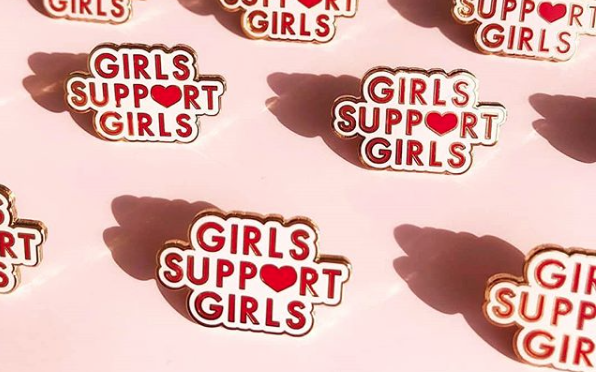 Not only have they launched new feminist merch, but they’ve organised events all week. Women Making It is a crafting drop-in session so you can get creative and do scrapbooking, badge making, and creative writing. It’s the perfect way to unwind and get your artistic juices flowing without and meet some likeminded people. There’s no need to book so just drop by! Learn about the women who pathed the way for you by fighting for the vote. 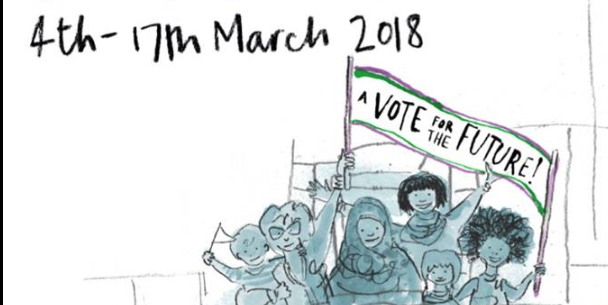 Scottish suffragette Caroline Phillips was the leader of the Aberdeen suffragettes and with this year marking the year some women got the vote in the UK, the Library will be giving a talk looking at her life and how she became an advocate for women’s rights. This event is for over 16s and is free, however you need to book a place online. Get rowdy with Walk n Skank’s special International Women’s Day night at the Berkeley Suite. Bring your gals and dance the night away to a host of empowering tunes. Want to learn about some inspiring women and let everyone know about your “sheroes”? The Scottish Storytelling Centre is holding a special “Sheroes” themed storytelling event with Ruth Kirkpatrick leading the tales of extraordinary women. With the tagline “Empowered Women Empowering Women,” That’s What She Said is an evening of workshopping and networking for women to share ideas and get inspired. The event is a platform for women, especially for young women wanting to break into the arts, as well as a more general chit-chat about the state of being a woman in the arts. Why celebrate women for only one day when you can to it for a full two weeks? 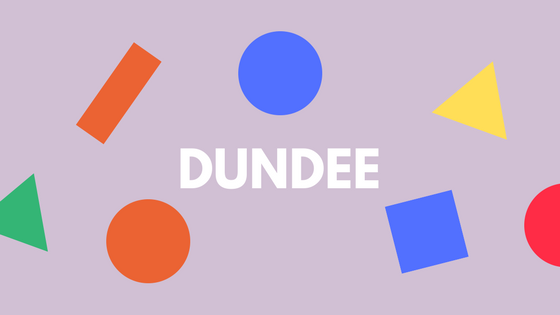 The Dundee Women’s Festival is in full swing and there are some great free events coming up. 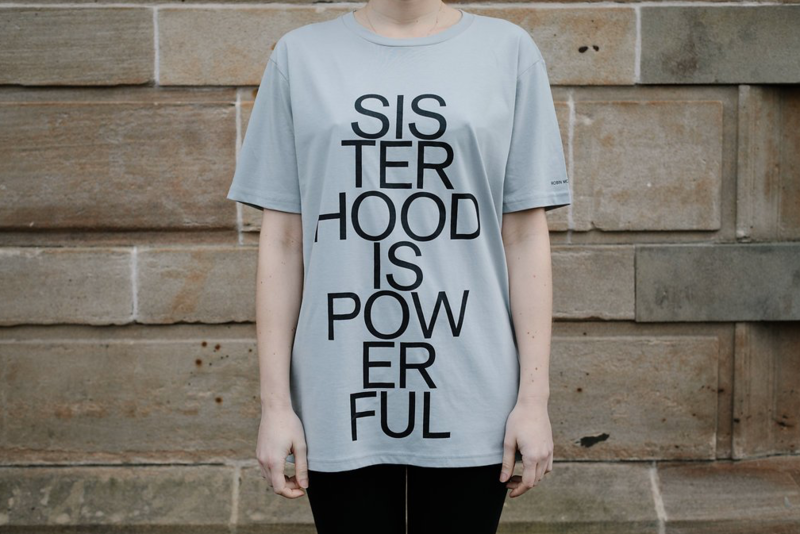 In collaboration with Glasgow Women’s Library, the Dundee Central Library are holding a free exhibition showing a collection of materials used in the fight for women’s equality, from badges to posters to zines. Info: 4-17 March, Upper Foyer, Dundee Central Library, The Wellgate, Dundee, DD1 1DB. If you’ve ever fancied yourself the next Maddie Ziegler, there’s dance workshop, 100 Steps with Scottish Dance Theatre on tonight which celebrates 100 years of the vote with 100 steps! It’s free, for any age and any level of experience but make sure to book your place online. Know your Emmelines from your Sylvias? 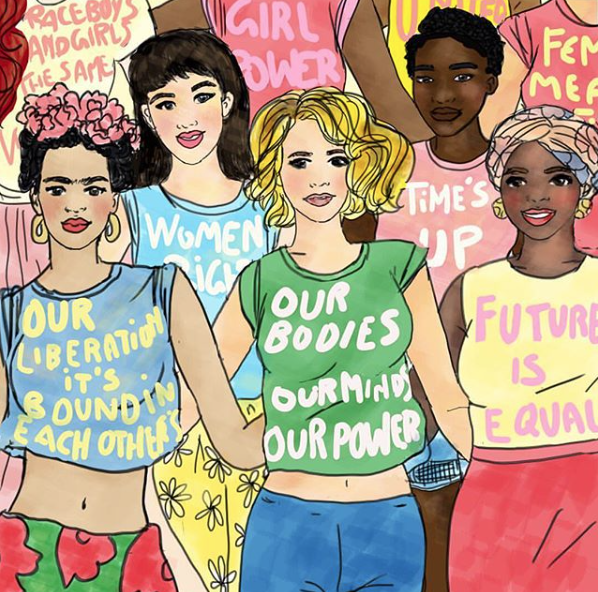 If you’re a history buff and want to show off how much you know about feminism, come along to a quiz organised by the Dundee University Feminist Society. All ages and genders are welcome to come along and it’s £2 per person on the door.